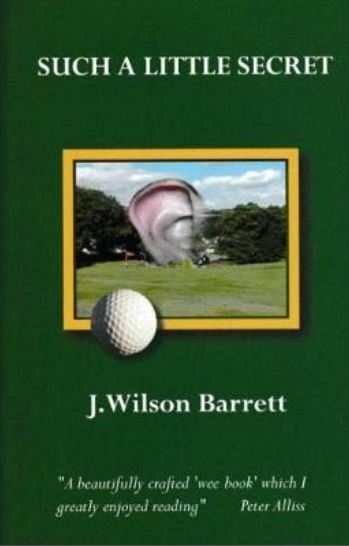 Such a Little Secret is one of the most charming golf books you will read, and one that will undoubtedly help you understand what is necessary to improve your game and lower your scores. Before you can take advantage of today’s equipment, before you spend another dollar at the driving range, before you set foot on the first tee again, you must “learn to learn” the essentials of the perfect swing. Simple things. Easy things. Understanding the essential elements of the swing is where the average golfer parts company with the better player. How so many can play for so long devoid of all knowledge of the correct path of the club head to the ball really is a mystery. Such a Little Secret supplies the knowledge that will open the gate to millions.